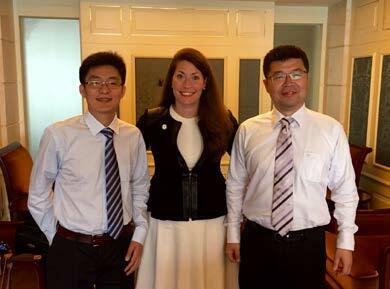 Secretary of State Alison Lundergan Grimes is working to advance Kentucky’s economic development efforts by providing information about Kentucky, its business climate and economic development opportunities in the state as part of a delegation traveling to China. Grimes is one of five secretaries of state selected to participate, and the trip is being coordinated and completely funded by the Chinese People’s Association for Friendship with Foreign Countries. During the week-long trip that began May 30, the delegation will spend time in several cities in China and meet with various government and business officials. China ranks as the Commonwealth’s 5th largest export partner, with more than $1.6 billion of Kentucky exports in 2014. The aerospace industry accounted for more than 40% of total Kentucky exports to China last year. 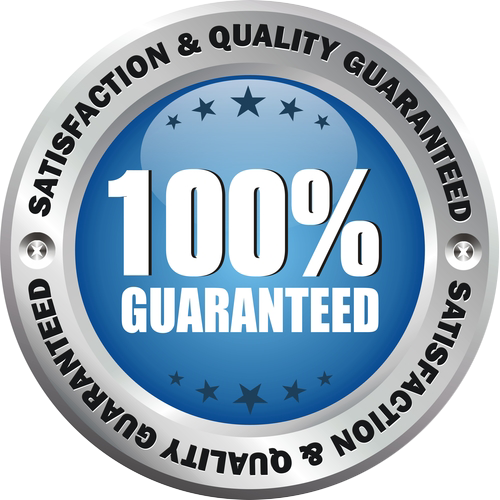 Numerous Kentucky companies, including Lexmark, KFC/Yum! Brands, Brown Forman, and Ashland Oil, have offices in China. Ahead of the trip, Grimes visited Birtley Industrial Equipment Corporation’s Lexington headquarters. Birtley, a manufacturer of advanced coal preparation products, was the first Chinese manufacturer to locate in Kentucky, investing approximately $10 million and creating as many as 50 new full-time jobs.